It’s always a good idea to constantly review and innovate your product, so here we are! 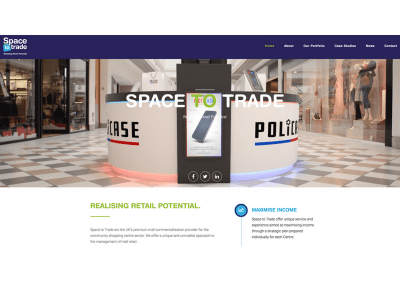 We’re really happy to showcase our new website and the many projects we’ve been working on. 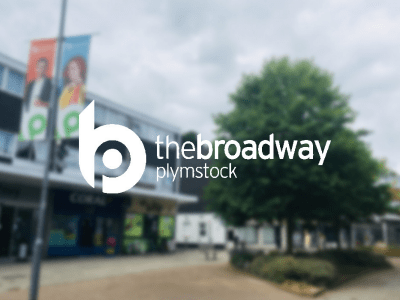 We are pleased to announce the exclusive commercialisation management of Broadway Plymstock, Portsmouth. 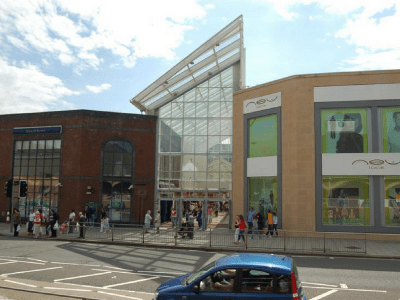 A double for Space to Trade in Scotland, at Oakmall and Cameron Toll Shopping Centre! We are delighted that after working in partnership for the past 5 years that both Reith Lambert and M&M have agreed to a further 5 years. 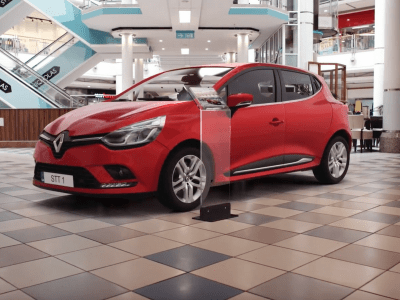 In this video we talk you through the founding ethos of our business and the steps we take to drive intelligent commercialisation strategies, profit and an improved customer experience. 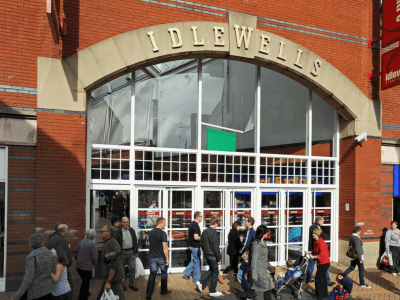 Space to Trade, the leading provider of mall commercialisation, has announced a new and exclusive mall partnership with Idlewells Shopping Centre, Sutton-in-Ashfield. 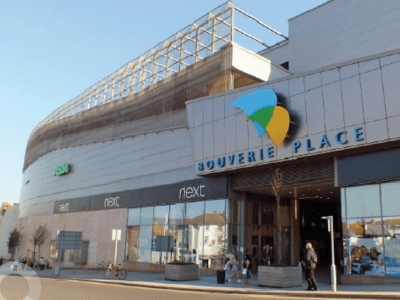 Space to Trade, the leading provider of mall commercialisation, has announced a new and exclusive mall partnership this week with Bouverie Place Shopping Centre, Folkestone.